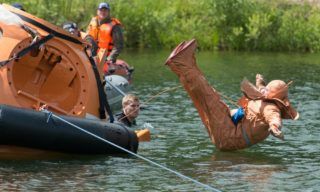 Before the spaceflight cosmonauts and astronauts of international crews have to study training programs of all countries taking part in the ISS project. 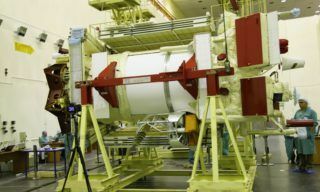 So NASA and JAXA astronauts study Russian Soyuz spacecraft systems in Russian Gagarin Cosmonaut Training Centre and have their final trainings and preflight examination in GCTC while Russian cosmonauts in their turn visit Space Centers of partner-countries to study other ISS segments. 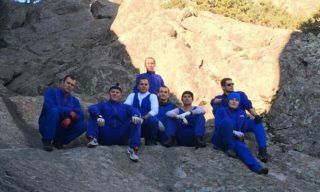 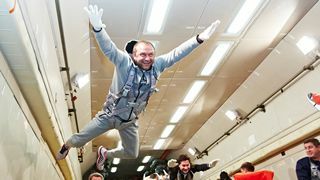 On January 23, 2014 Russian ISS-39/40 crew members Alexander Skvortsov and Oleg Artemyev finished their trainings in NASA Johnson Space Centre. 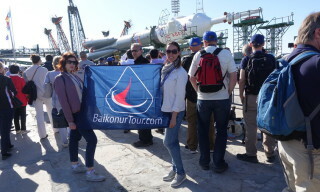 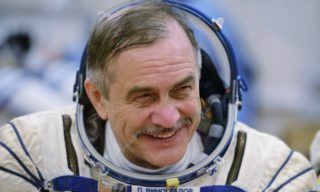 At the same time Russian cosmonaut Maxim Surayev who is a member of ISS-40/41 crew and ISS-41/42 crew member cosmonauts Alexander Samokutyayev and Elena Serova also were having their trainings in Johnson Space Centre. 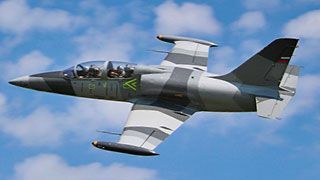 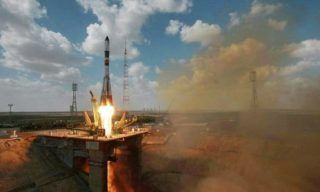 Training program included American ISS segment studies and trainings on standard operations practicing. 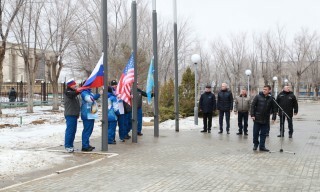 On January 27 Russian cosmonauts of ISS-39/40, 40/41 and 41/42 missions continued their trainings in GCTC. 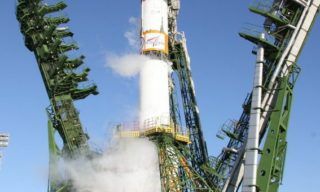 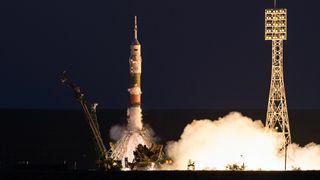 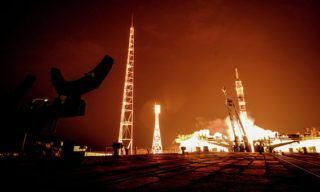 According to GCTC press-office the launch of Soyuz TMA-12M with Russian cosmonauts Alexander Skvortsov and Oleg Artemyev and American astronaut Steven Swanson onboard is scheduled for March 2014.